This is a sponsored post written by me on behalf of Prosacea for IZEA. All opinions are 100% mine. 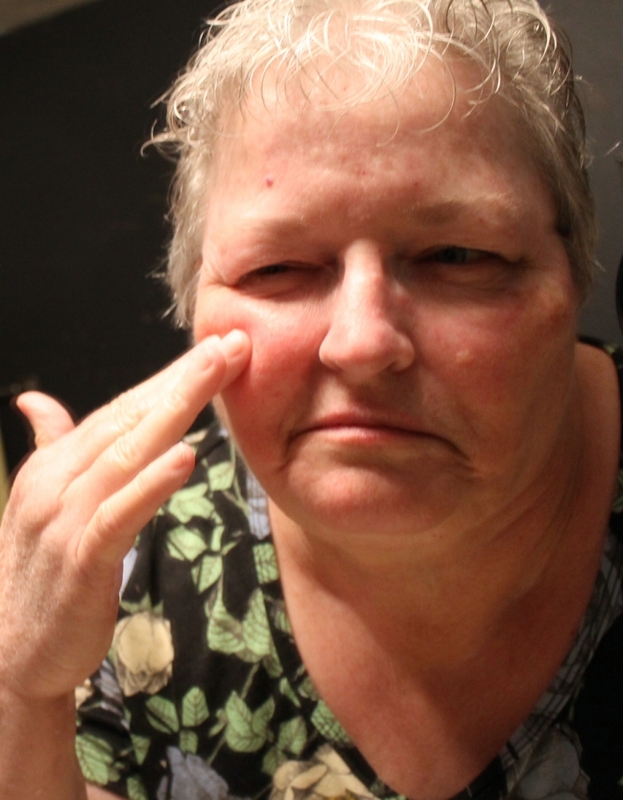 A few years ago in the winter, I woke up one morning with a burning, itchy rash on my face. I had never experienced anything like it before. It felt like I had been standing outside during a sandstorm, or had sandpapered my face! It was quite uncomfortable, and looked absolutely terrible, so I took myself to the doctor. He diagnosed Rosacea. 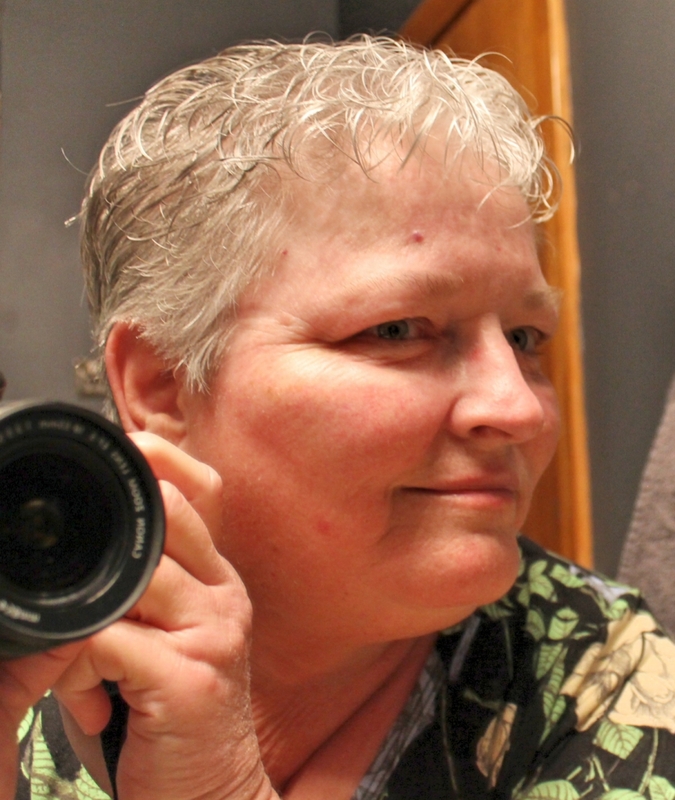 The rash soon disappeared, but it comes back now and then. 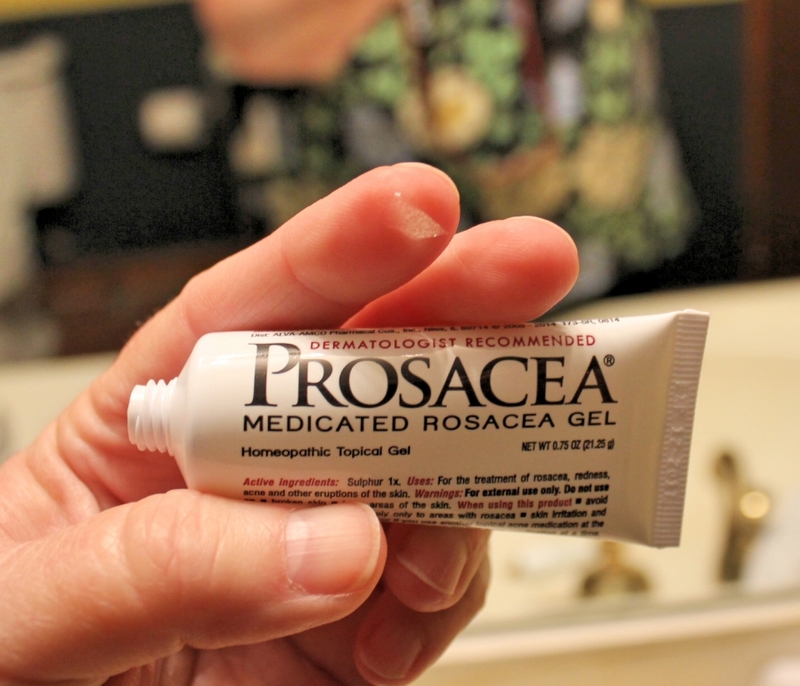 I received a sample of Prosacea Medicated Rosacea Gel to try a few weeks ago. 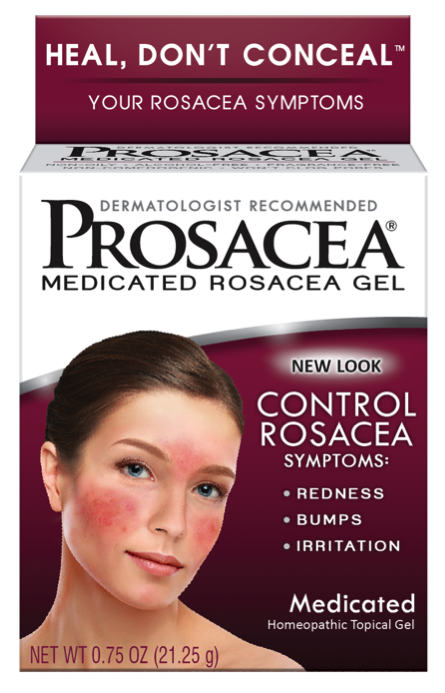 Prosacea® Medicated Rosacea Gel is dermatologist recommended, and effectively controls Rosacea symptoms such as rashes, bumps, and irritation of the skin. Prosacea does not cover up rosacea symptoms but actually controls them. It is the #1 over-the-counter rosacea treatment with a 90% satisfaction among users because it works! It really does! And it works pretty quickly, too. It clears up symptoms in just a few days! Before using Prosacea, my face looked pretty rough, don’t you think? It was really easy to use. Just clean your face with soap and water, then apply a small amount of Prosacea Medicated Rosacea Gel, three times a day. 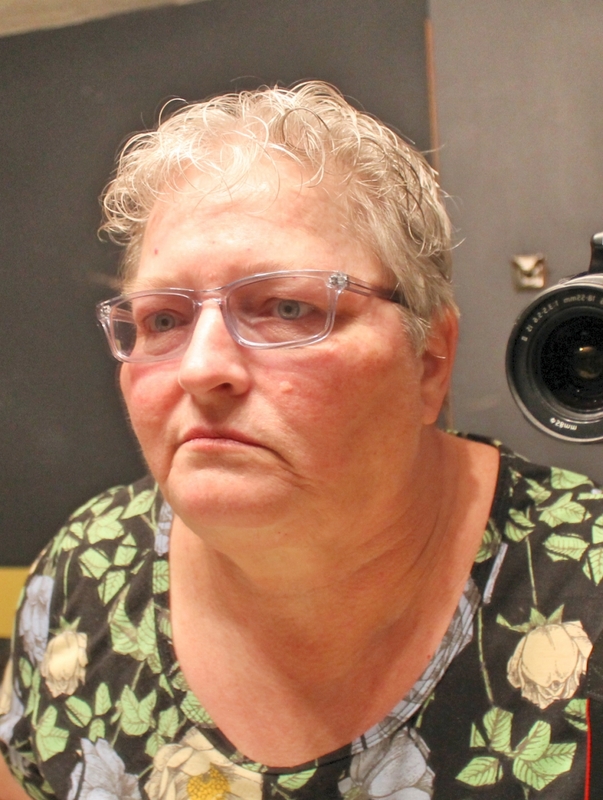 It really doesn’t take a lot of the Prosacea Medicated Rosacea Gel. Just a squeeze out a small amount on your finger tip, then massage it into your skin. Prosacea goes on easily, absorbs quickly, and provides a flawless finish under makeup. It also contains aloe to help soothe dry, reddened skin. In just a few days, your face will look and feel so much better! Prosacea is sold in the First Aid aisle at Walmart, Walgreens, CVS and many retailers nationwide. The full list is located on the http://www.Prosacea.com website. 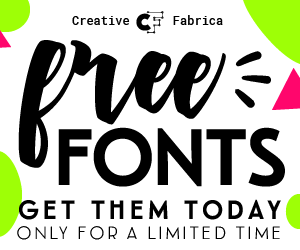 You can also find a $3.00 off coupon for Prosacea on the website that you can download and print at home.